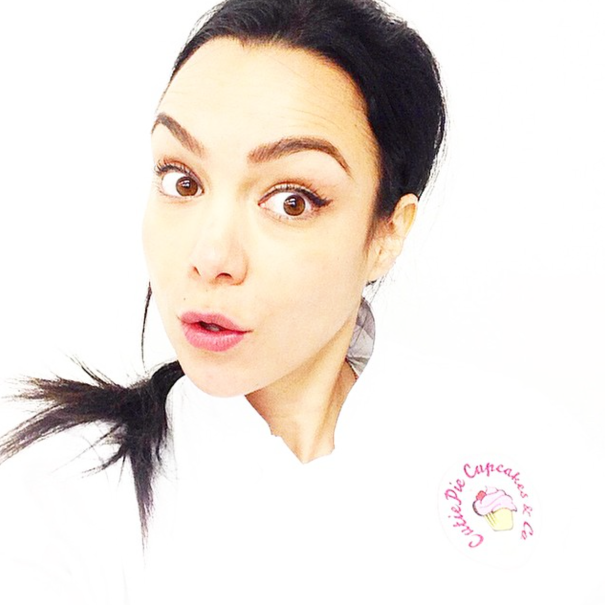 Melanie Abdilla, Founder and CEO of CutiePie Cupcakes & Co, since 2009 has become both a leader and innovator in the Toronto dessert scene. Her innate and unrelenting passion, motivation and perseverance have led this self-taught baker to become recognized across the city and beyond for her notorious treats and of course the forever notorious and original “Unicorn Latte“. Melanie’s extensive background in the hospitality and service industry, an Honours degree in Psychology and a background in advertising, combined with a vast social network here in Toronto have provided the foundation for the company’s continuous growth over the years. The support from her team, clients, family and friends alike have given her the confidence and drive to continue her mission to spread happiness, one deliciously unique treat at a time. Buy my essay online, writing help Buy resume online.. Buy movie reviews., Edit cover latter help..
Write movie reviews online. Buy cover latter.. Buy resume help., Write resume services online..